The Oil Posse Team is so very excited and proud to endorse a talented artist and friend of ours! 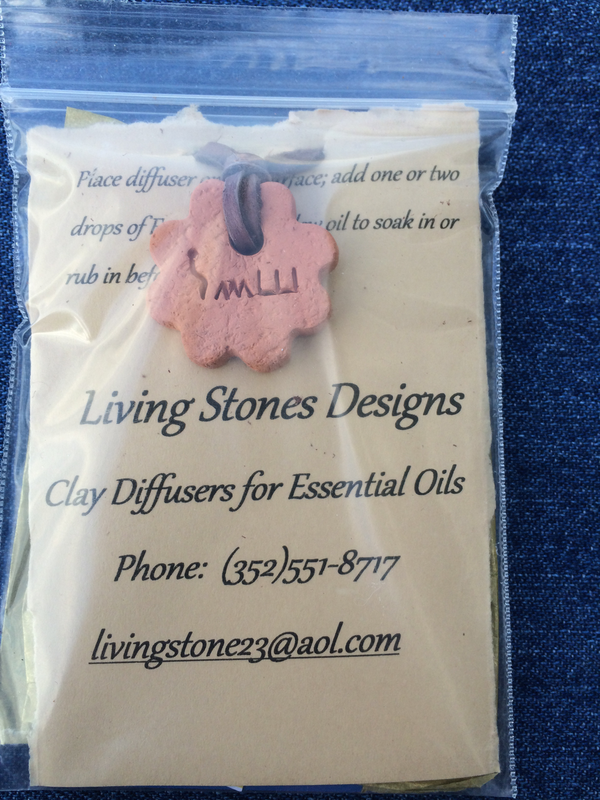 Jennifer Snyder owns Living Stones Designs and offers hand-crated aroma therapy necklaces. Jennifer resides in Berea, Kentucky, which is known as the heart of the hand-crafted artist country. What is so special about Living Stones Designs? The pendants are made from AP-Certified Non-Toxic and United States sourced clay, this is top-shelf quality clay. Each pendant is hand-crafted, making each one unique, no two pendants will ever be identical in every aspect. Finally, there are pendants available with Paleo-Hebrew inscription. Some of the pendants have “oil” inscribed in Paleo-Hebrew! How cool is that! More inscribed pendants are coming in the following weeks! Watch for those. Another unique offering are the genuine, United States sourced deer leather laces. Deer leather laces allow for a more fluent flowing chain, which makes them super comfortable to wear. Visit Living Stones Designs web home by clicking/touching here. 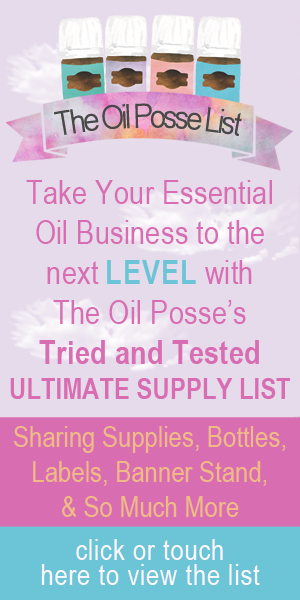 This entry was posted in Aroma Therapy Diffusers, Living Stones Designs and tagged AP Certified, Aroma Therapy Necklaces, Clay Pendants, Deer Leather, Diffuser Necklaces, Living Stones Designs, Non-Toxic, Paleo-Hebrew, The Oil Posse Team on December 4, 2015 by Jordyn Lei.